Over on BtS they have a Scale-o-rama GB happening & have 2 x possible entries, if I get the time to do either. Below are the obligatory Box Shots. Let's see if you can guess, given the clues in the photo's, what I intend doing. Yes, I'm whiffing the whifs! 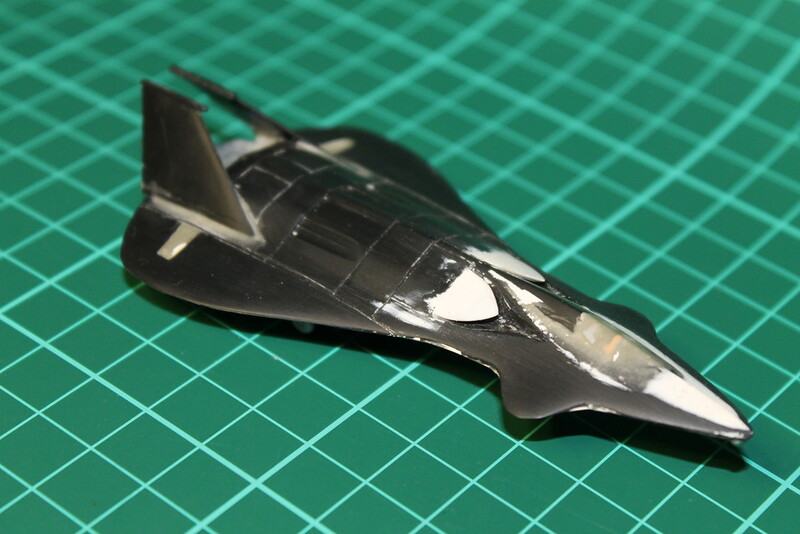 The RF-19 Stealth Drone is almost at the painting stage. 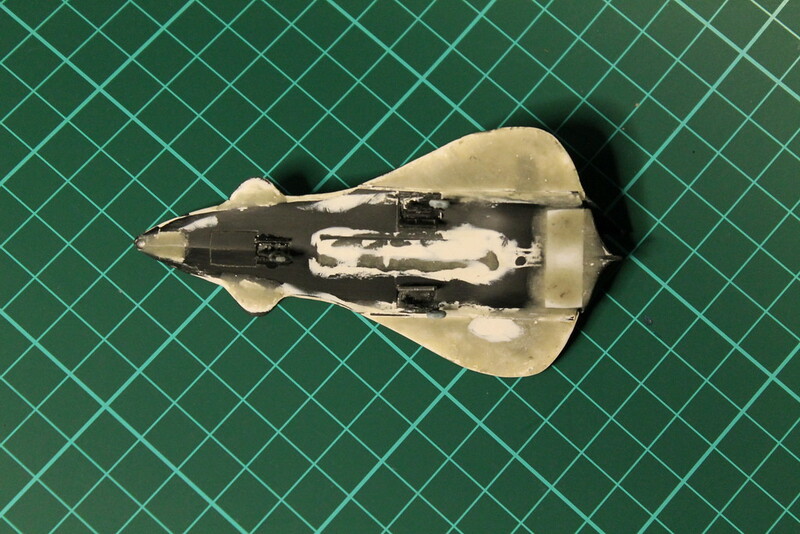 I'll take some photo's before I prime her, though, so you can get an idea of what's been done. PS: One thing I must say is the kit, although very simple, is terrible! Flash, off centre mouldings & pathetic parts fit. 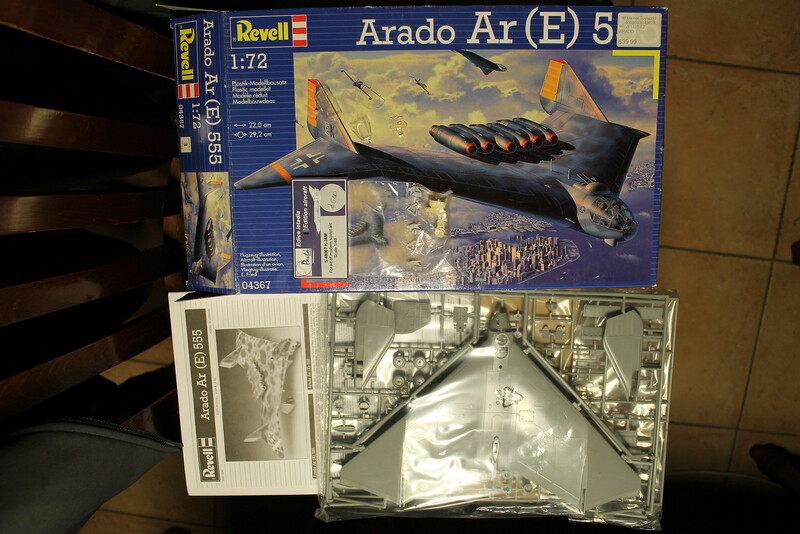 Oh, for an Eduard 1/144 kit of this! 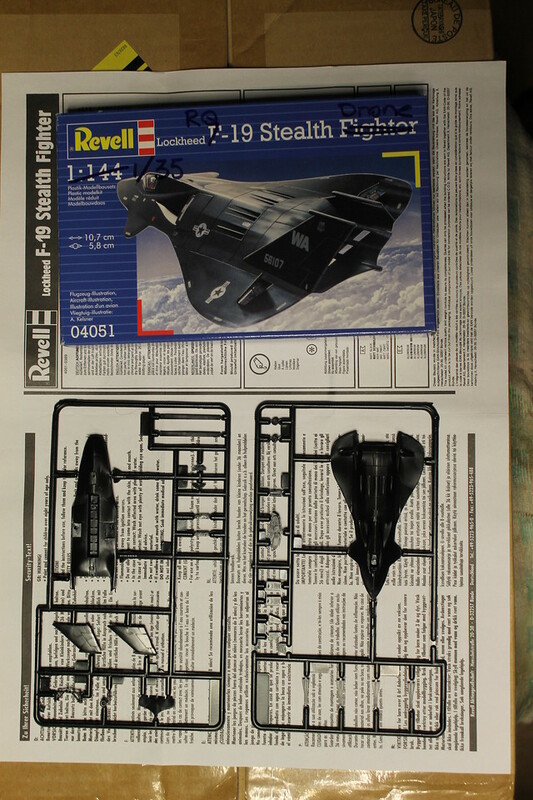 Pre-primer photo's of the RQ-19 (hopefully) tomorrow evening. 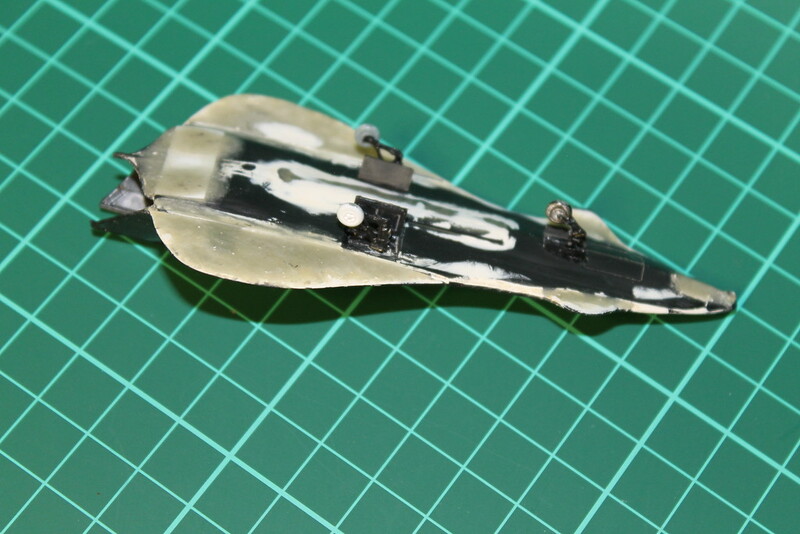 RQ-19A in its pre-primer glory ... Not! I didn't realise how small it was at first. Yup, ain't big. 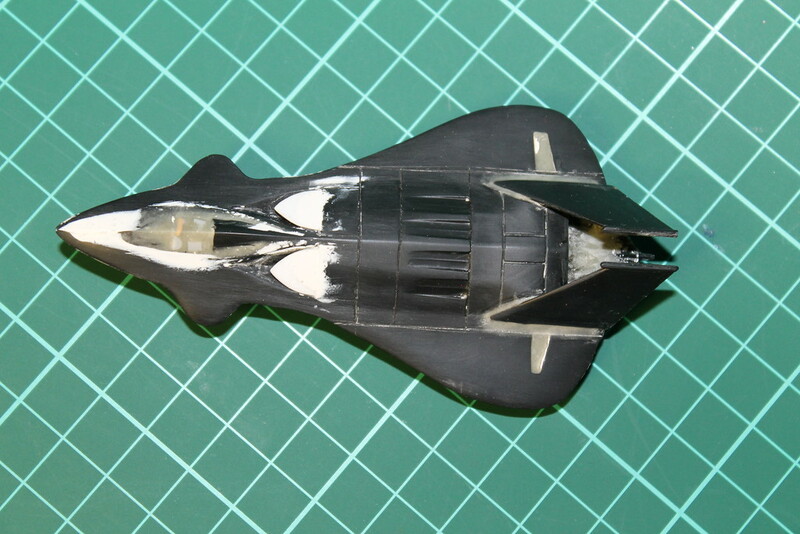 In 1/35 it scales out to about 3.5m long. So where does the 1/35 pilot sit? So is the Arado going to be something similar, but with a larger ordnance load? 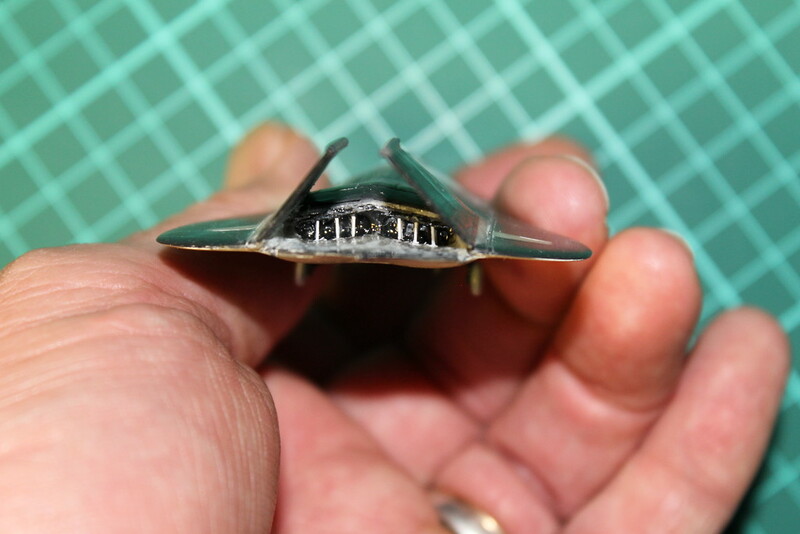 Or a carrier for a 1/72 drone/fighter based on another 1/144 YF-19? That's not a silly idea, though - very cool thought. Hmm - no, too many other project ideas.